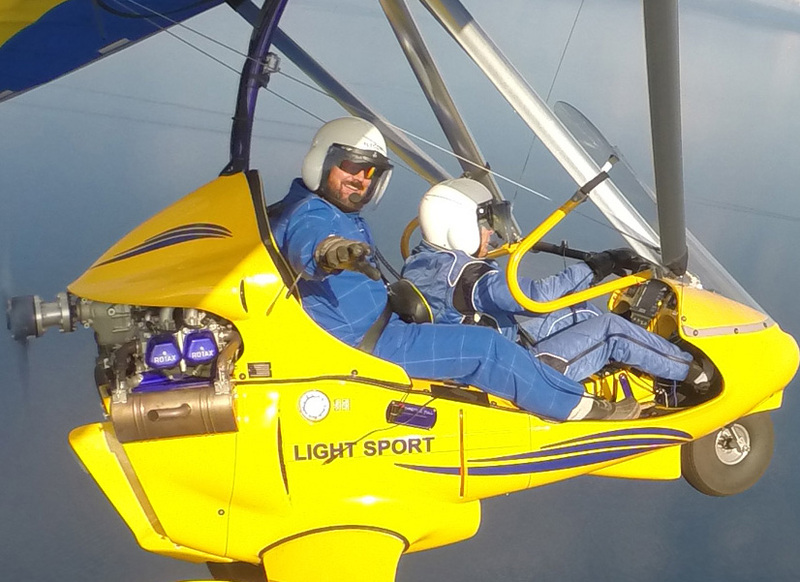 Contact Instructor Paul Hamilton at Sport Aviation Center LLC for Hang Gliding Tahoe Flight Lessons. Contact by phone is best for quickest response. If you call and Paul does not answer, please leave a message and phone number and he will call you back right away. Paul answers the phone personally to answer your questions and make certain your reservations are the best possible. So when he is flying please leave a message and he will call you back ASAP. 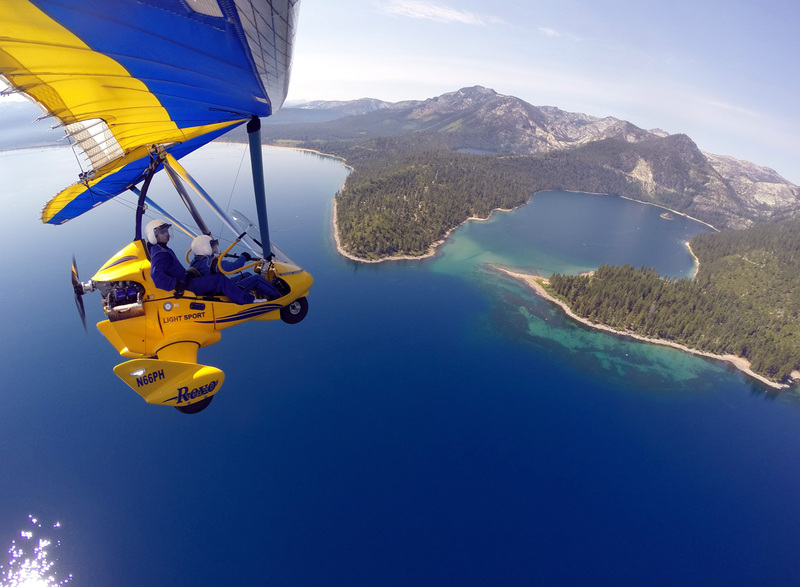 Hang Gliding Tahoe ℠ is a service mark owned by Sport Aviation Center LLC.